Memphis has hundreds of beautiful luxury homes throughout the city and its suburbs. There have been many savvy investors and inspired homeowners restoring older, historic homes in the area. 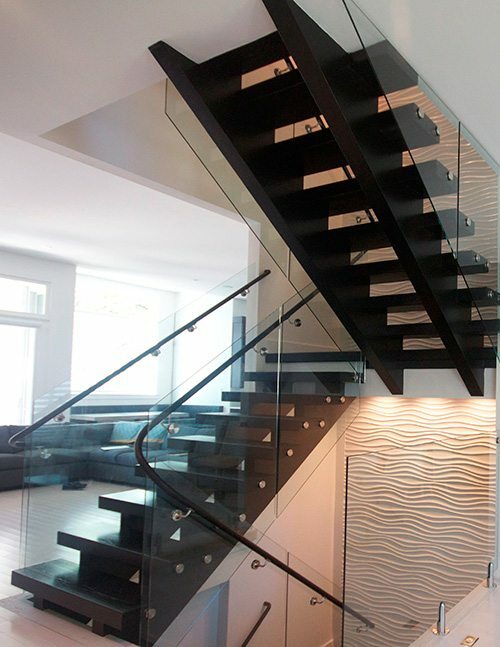 Unique architectural elements are preserved while also updating the home with more modern touches to suit current lifestyles. 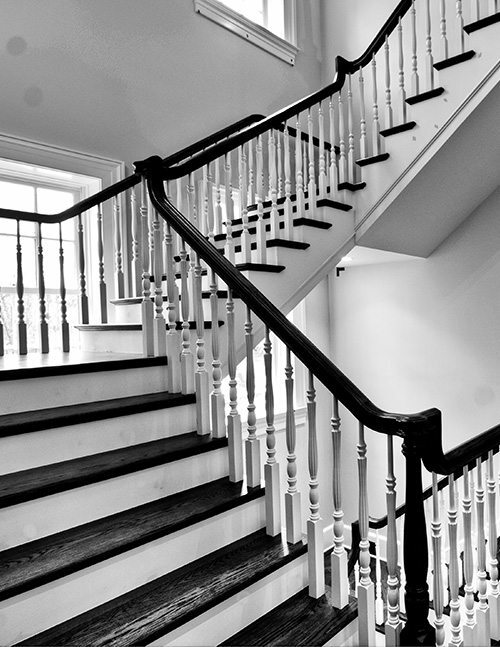 We take great pride in being professional, reliable and patient as we work with clients to create custom staircases that feel like a work of art. 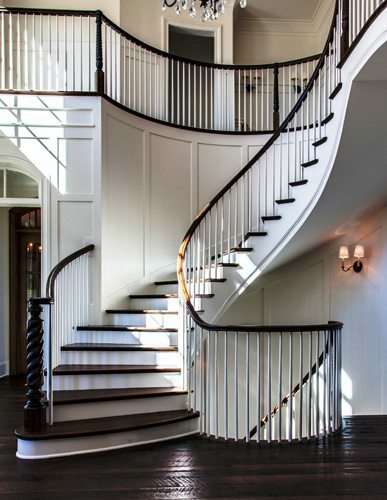 Whether you desire a curved, straight, modern or spiral stairway for your home we will provide quality craftsmanship that matches your vision. 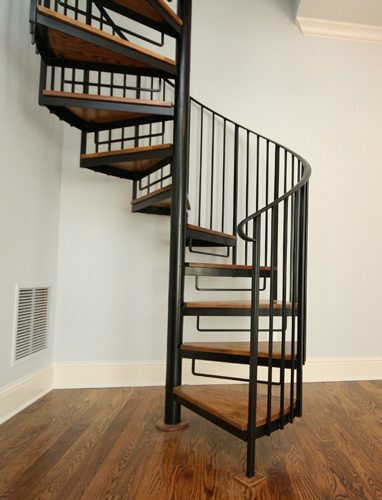 Contact us today to begin your custom staircase project in Memphis.